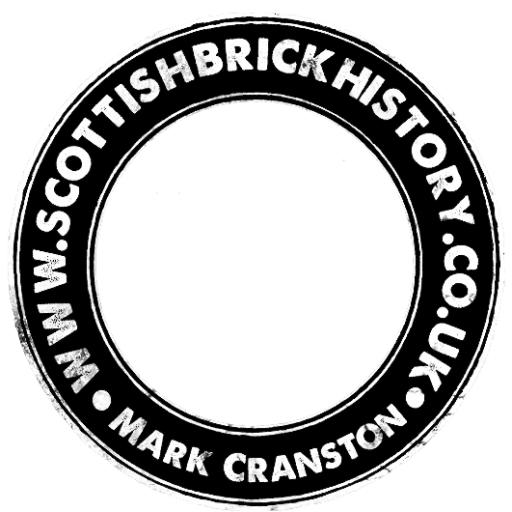 Home / Scottish Brick and Tile Industry / Leith, Edinburgh? – Unnamed Brick Works. Leith, Edinburgh? – Unnamed Brick Works. 06/05/1786 – Caledonian Mercury – Flour millstones – To be sold by James Whyte, at the Marble Work, Leith. Several pairs of the best Burr Stones of all sizesfrom 4 to 5 feet over, warranted good. NB. Informs his friends that his brickworks will be open for delivering of bricks on the 10th Instant. Orders as usual, taken at his Marble Work, Leith. Below – 04/06/1789 – Caledonian Mercury – James Whyte, merchant Leith at Brickfield near Leith. 400, 000 bricks for sale. Previous Article Levenseat Brick and Fireclay Company, Fauldhouse. The Cumnock Pottery – James Taylor on his arrival at the pottery was put to task in carrying out a geological survey of the minerals available on the estate of the Earl Patrick of Dumfries. In 1792, Mr Taylor was manager of all operations in extracting lime, coal, black lead (wadd), ironstone, clay and lead…. Mid Calder Brickworks, West Lothian. Below- 07/04/1764 – Caledonian Mercury – …..Mid Calder ….wanted also a person well skilled in making brick and tiles who is desired to send to the above Alexander Menzies, a note of his lowest demand per thousand for making thereof, and of the days wages demanded by him for searching for proper materials. John Edgar, Pantyle pot and brick maker, Graham’s Square, Glasgow. 1787 – John Edgar, Pantyle pot and brick maker, Graham’s Square, Glasgow.